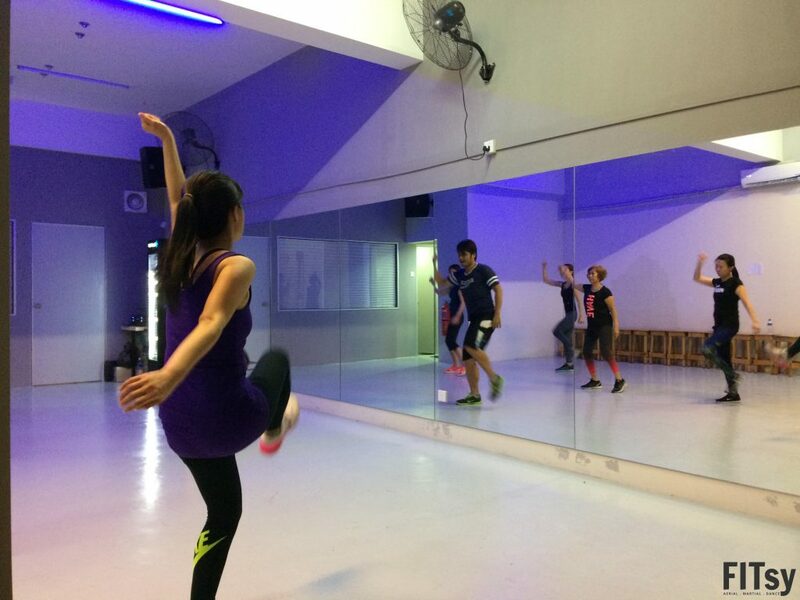 This is a combination of dance and aerobic movements performed to KPOP music. Don’t ring a bell? 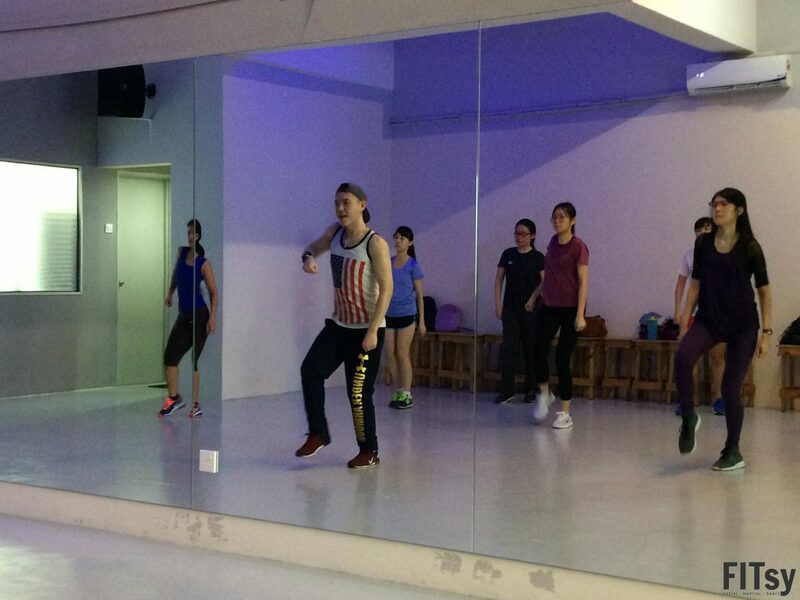 It’s Zumba with KPOP Music! 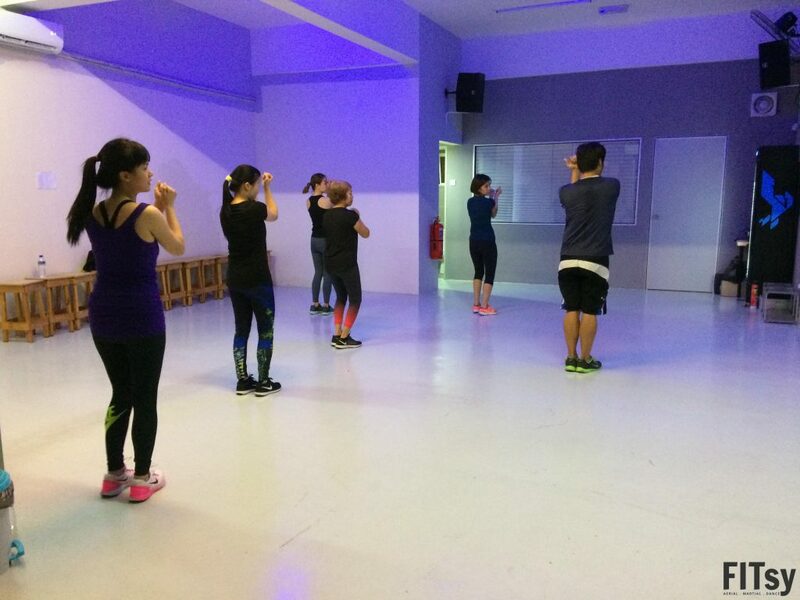 Why should you attend Kpop Fitness?